Looking to use your VidaMount in a public or commercial environment, and need to make sure your iPad / tablet enclosure is secure? Add this VidaMount VESA 100 Pattern Security Screw Kit! 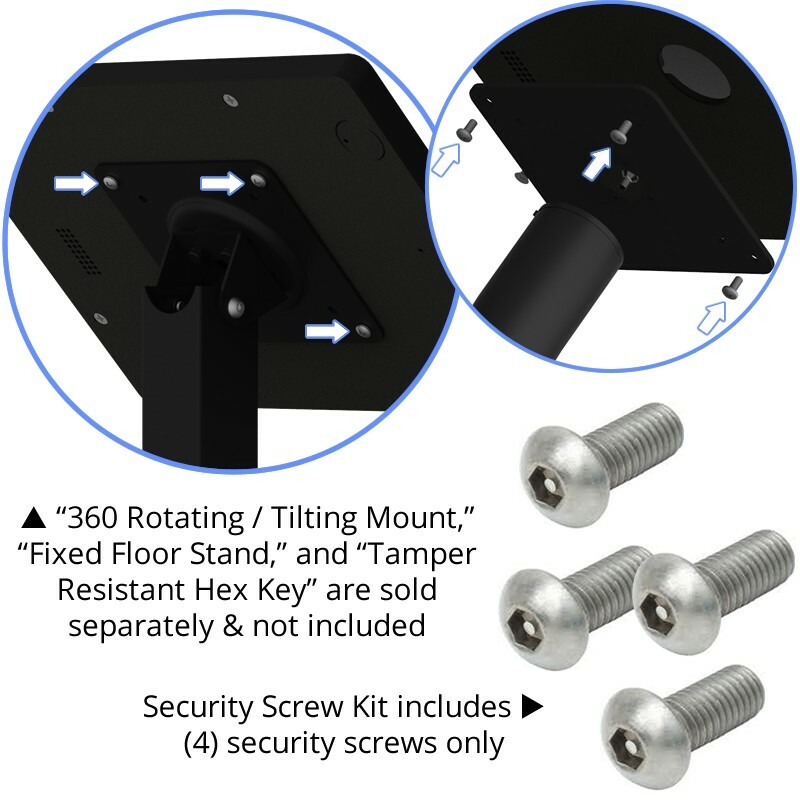 This VidaMount VESA 100 Pattern Security Screw Kit includes (4) tamper-resistant 18-8 Stainless Steel Screws with Pin-in-Hex drive, making it impossible to use standard tools to remove the iPad / tablet. 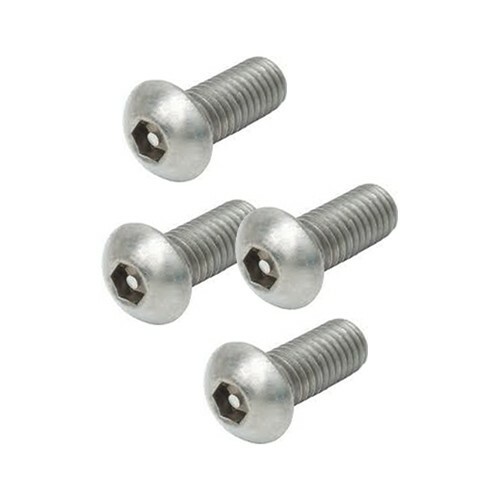 Add our matching Pin-in-Hex Allen Key to your order and easily complete your installation!